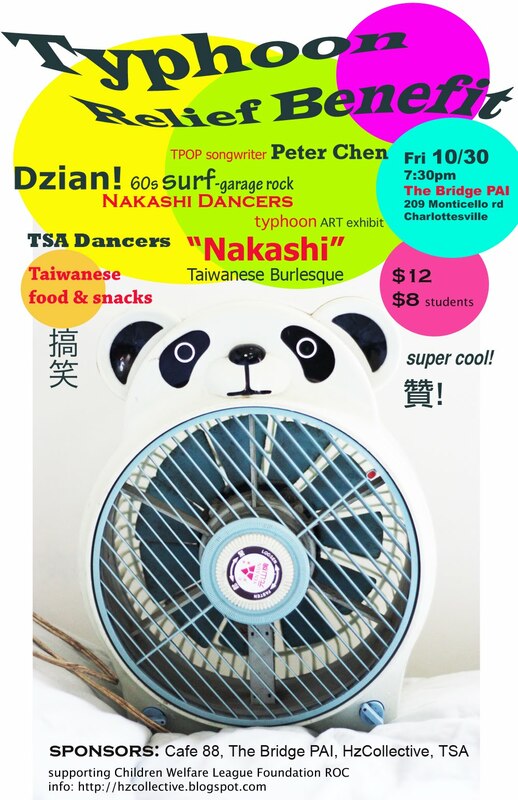 YellowBuzz - asian american music blog: "Are you Japanese?" I was at a show tonight. A guy came up to me and my friend Kenny. He seemed curious about all the noisemaking that Kenny and I have been engaged with in our respective projects. He claims that he has me on his videotape. It was a performance of my band at a local theater space back in February. I felt flattered that he remembers our set. This moment of mini-glory lasted until he said, "are you Japanese?" I floundered around for a clever answer thinking: I'm too tired so I will let this one go. "No, I'm Taiwanese," my rhetorically weak and un-subversive reply prevailed. "No, are you? "; "No, but the other members in my group are both Japanese women" (which is untrue); "Do I look Japanese to you? "; or, "No, why do you ask?" Frankly, I wish that I am in some way connected to these innovating Japanese artists. But - ethnicity (neither is gender!) is not the only kind of connection that "all we Asians" have in the US, I would hope. Otherwise ethnicity slips into the objectifying and essentializing trap of race. We are merely aliens who make exotic noises to be consumed by those of avant-garde or cutting edge taste.